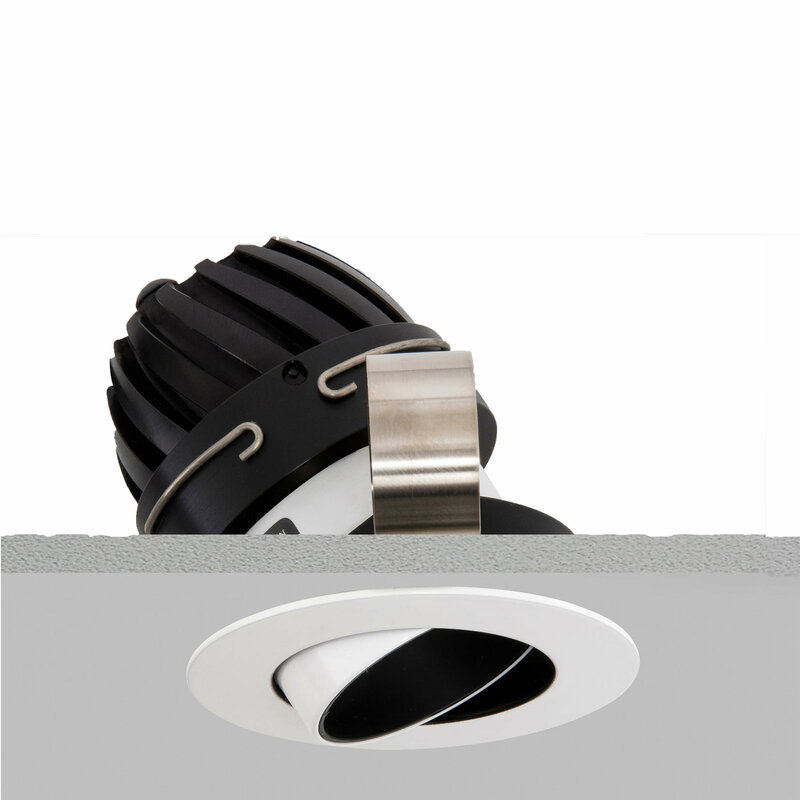 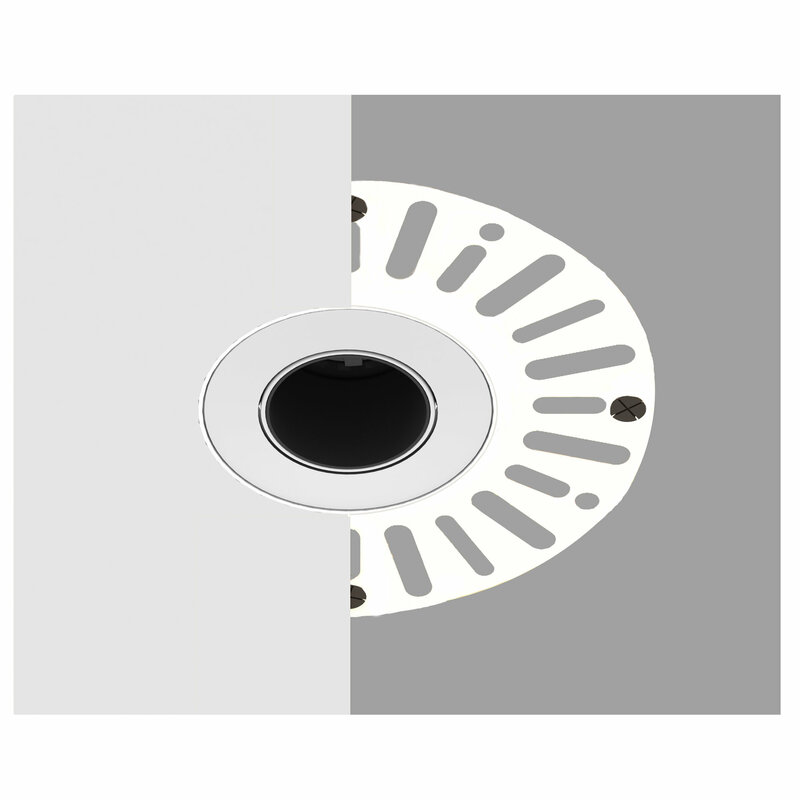 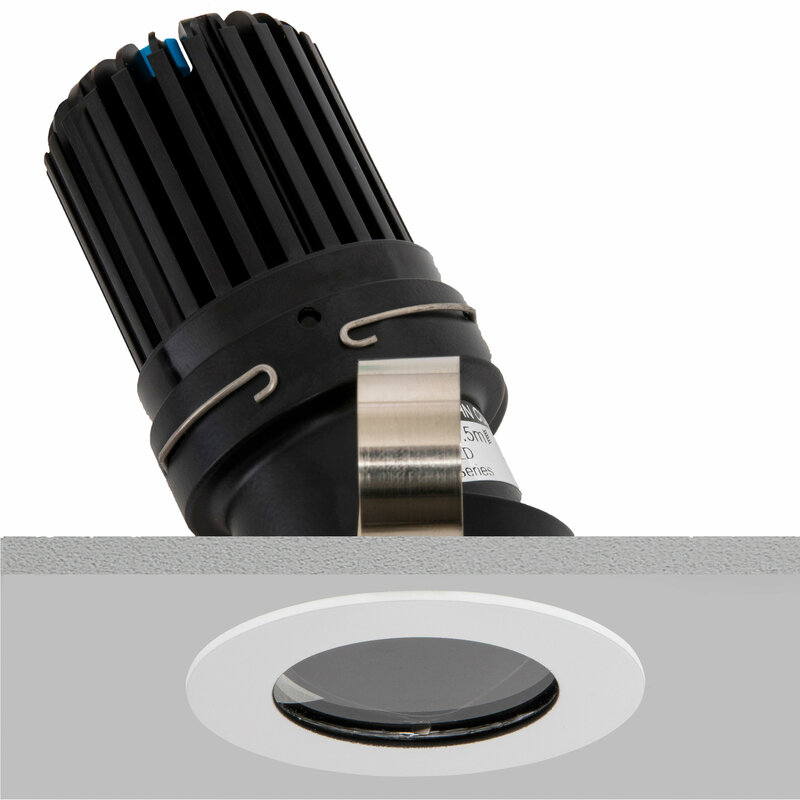 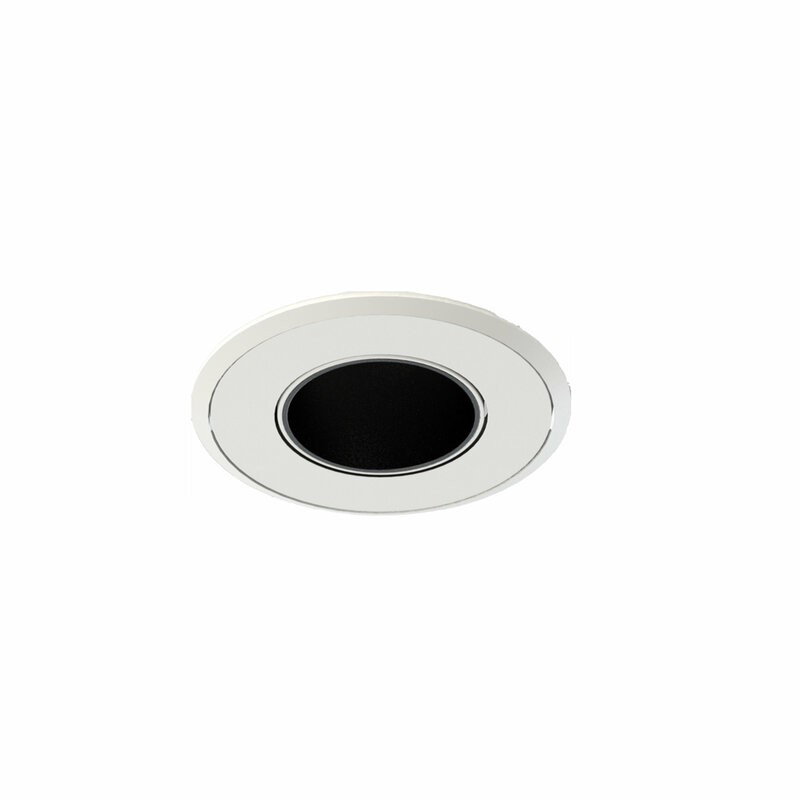 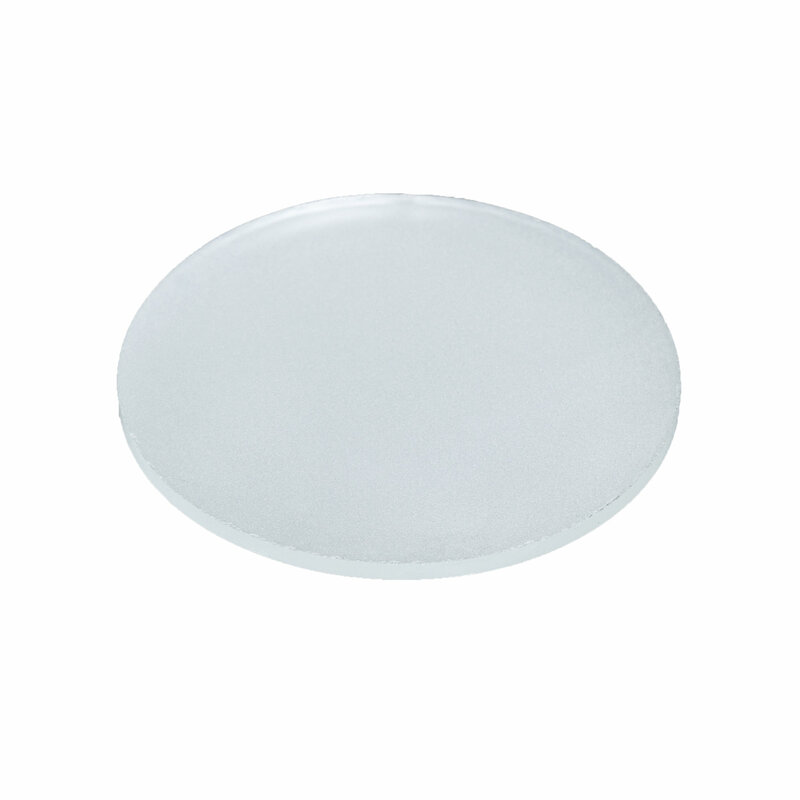 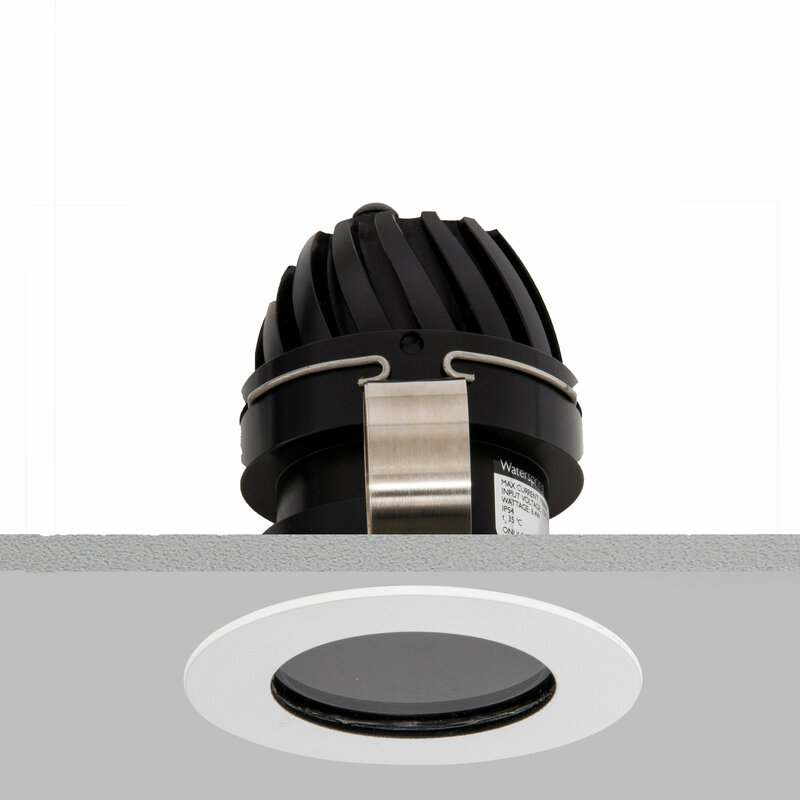 Our Aquabeam 50 IP rated LED downlight uses an extra slim-line bezel and has a deep 25mm black baffle to reduce glare. 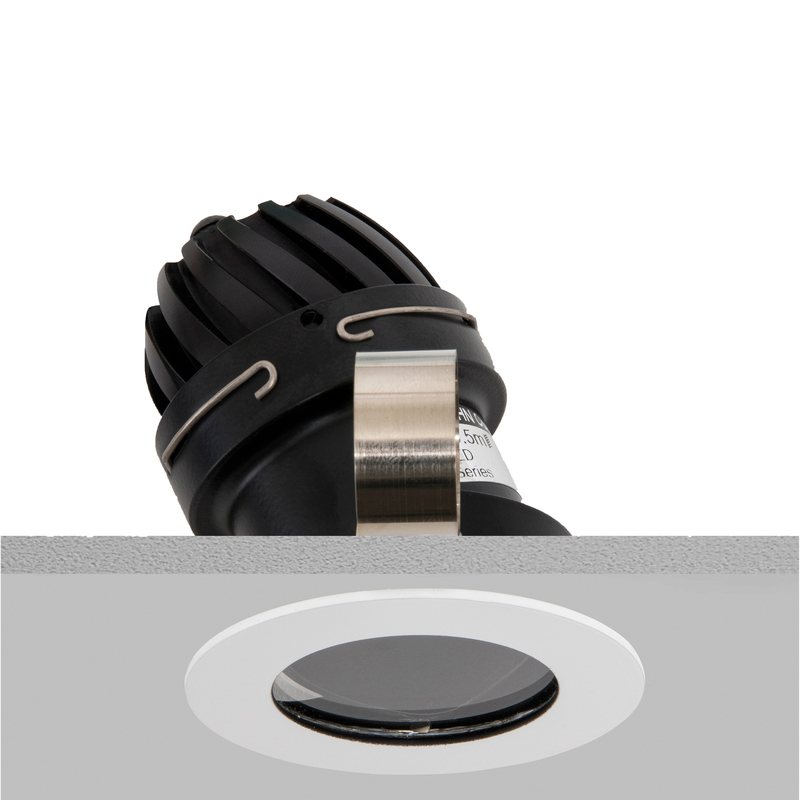 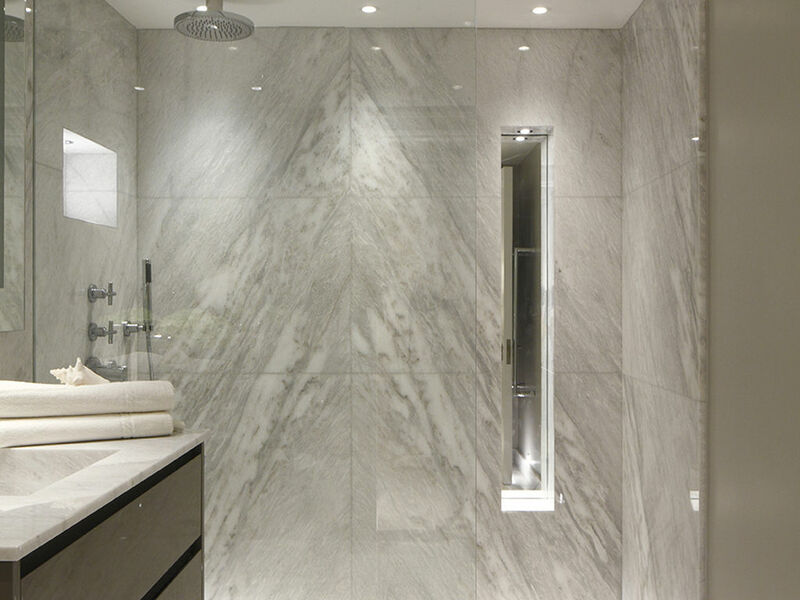 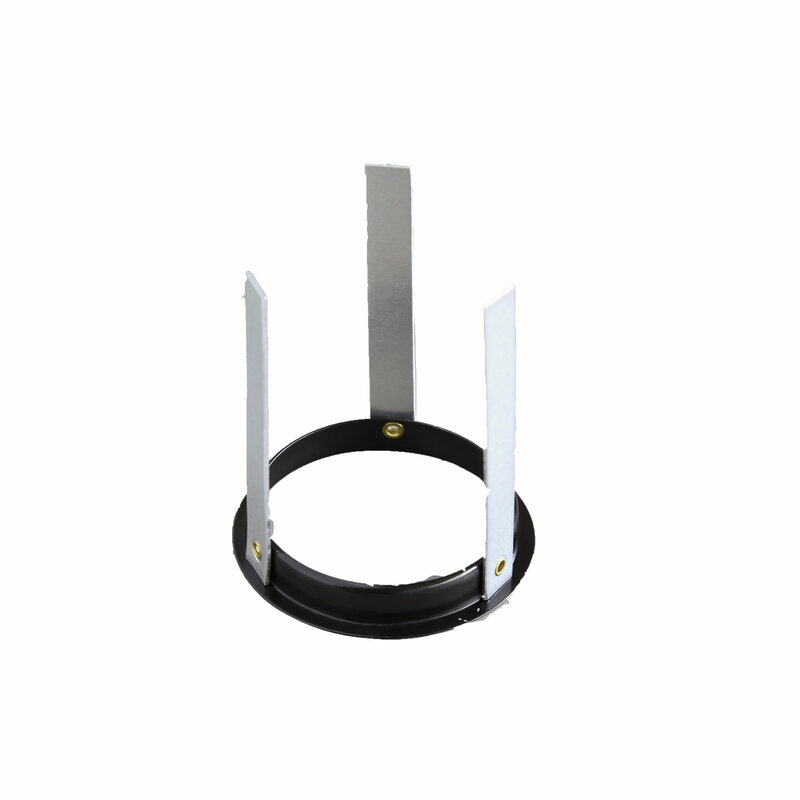 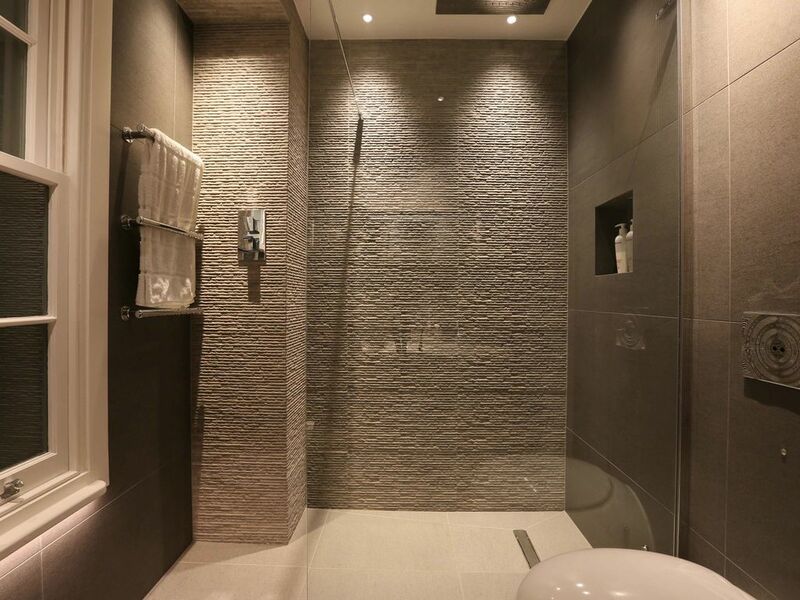 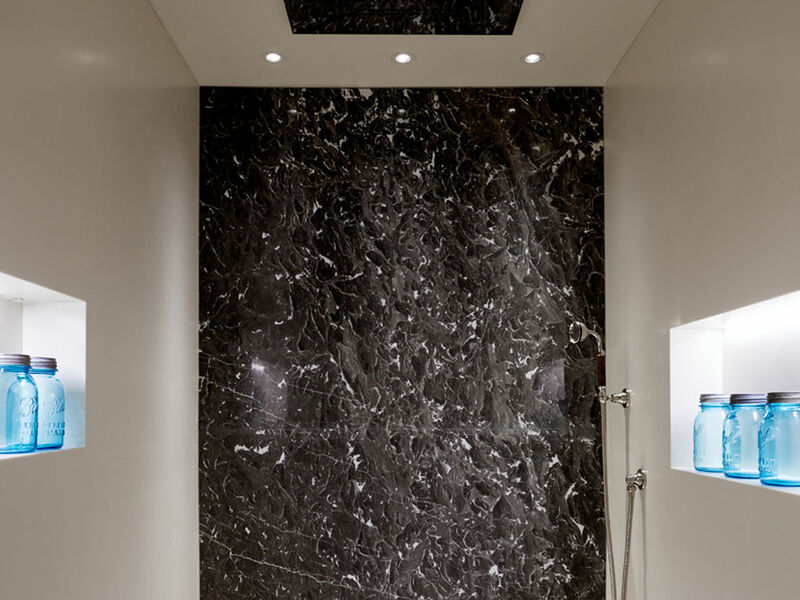 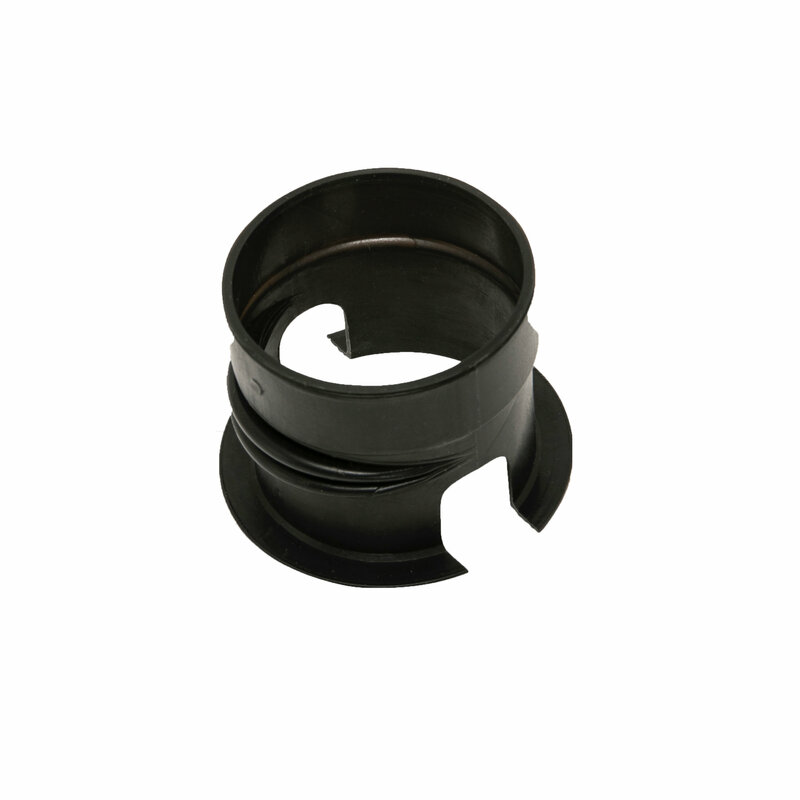 This fitting is waterproof which makes it suitable for wet areas such as bathrooms, shower rooms etc. 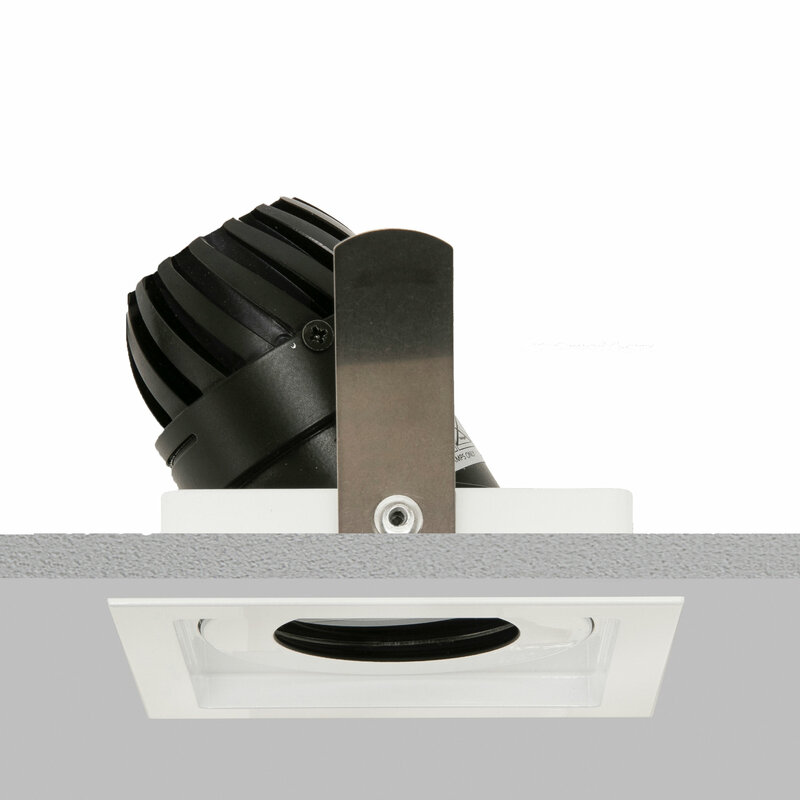 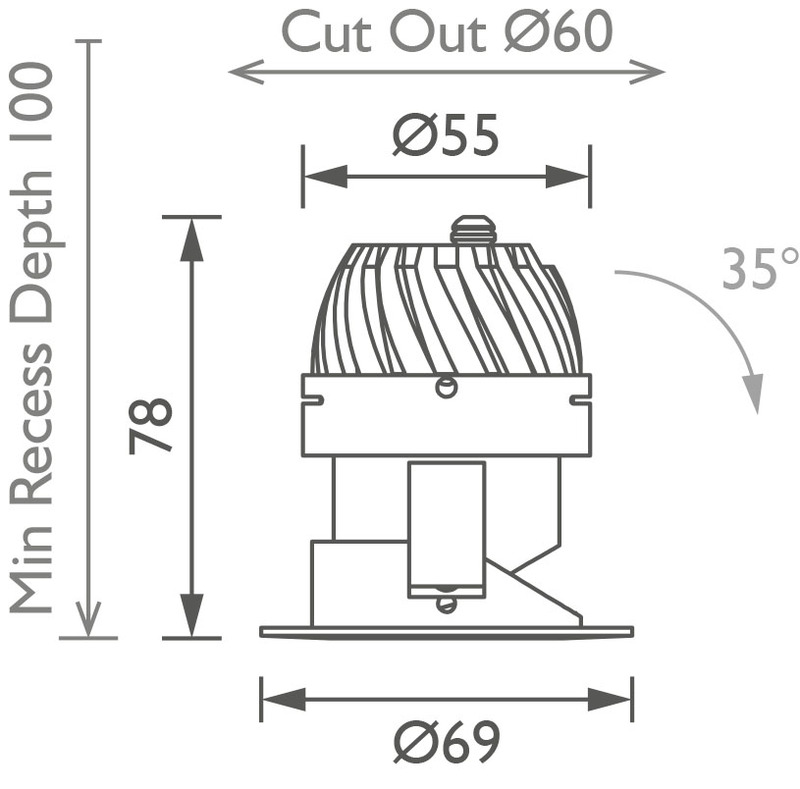 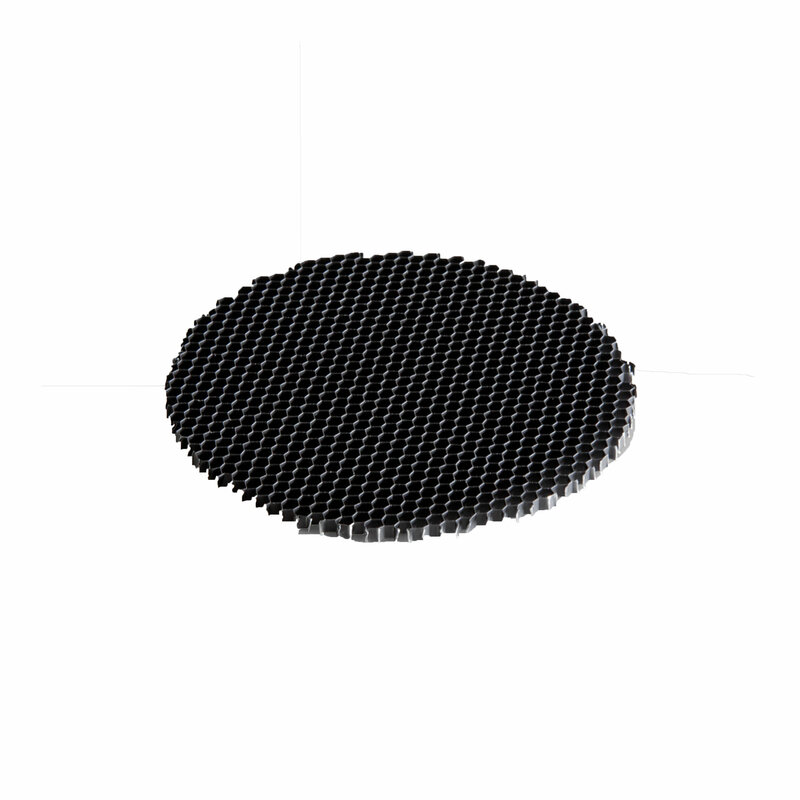 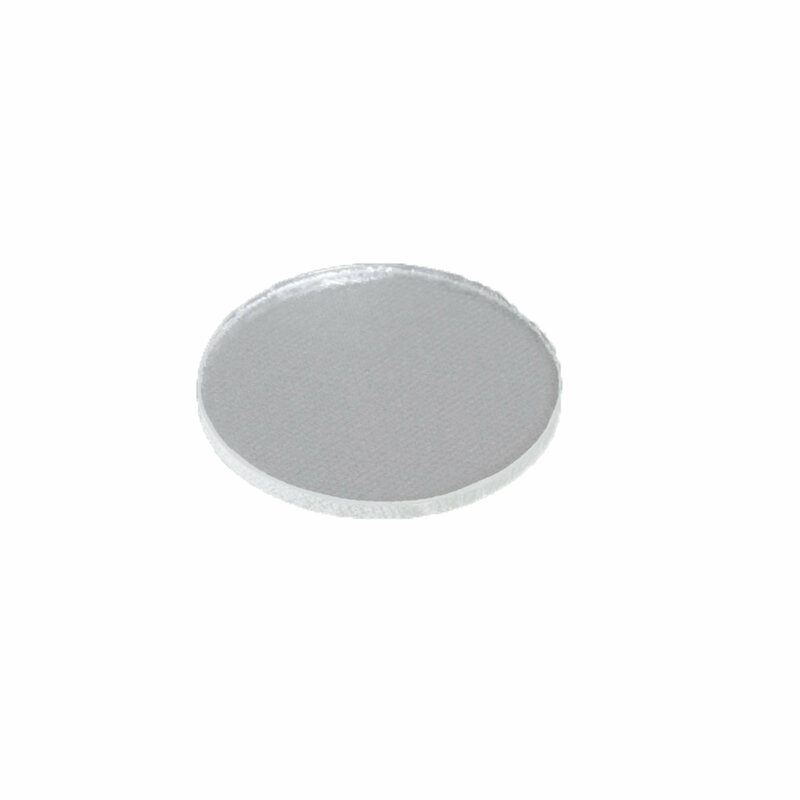 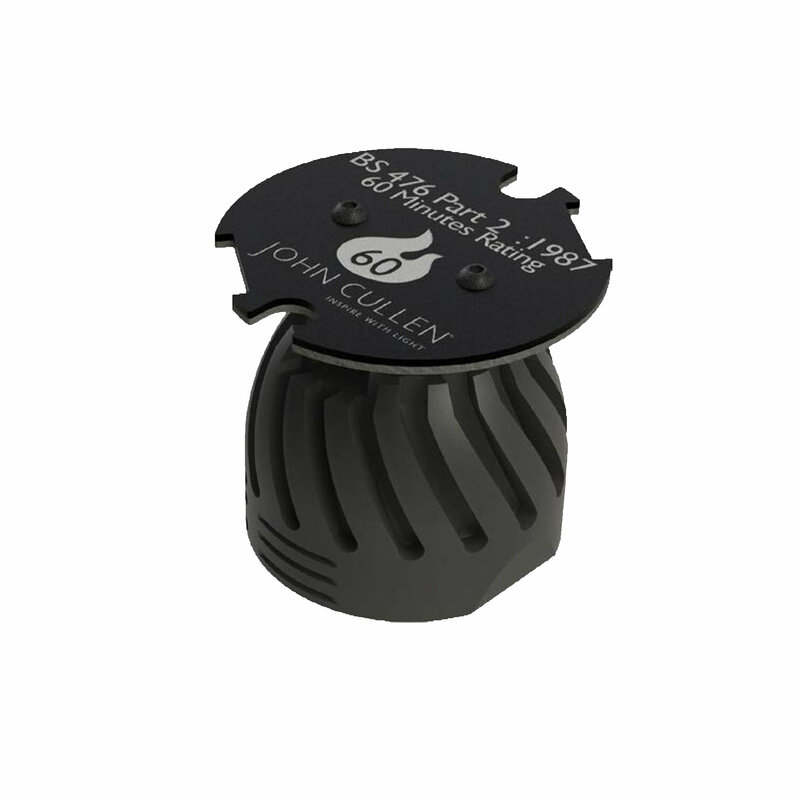 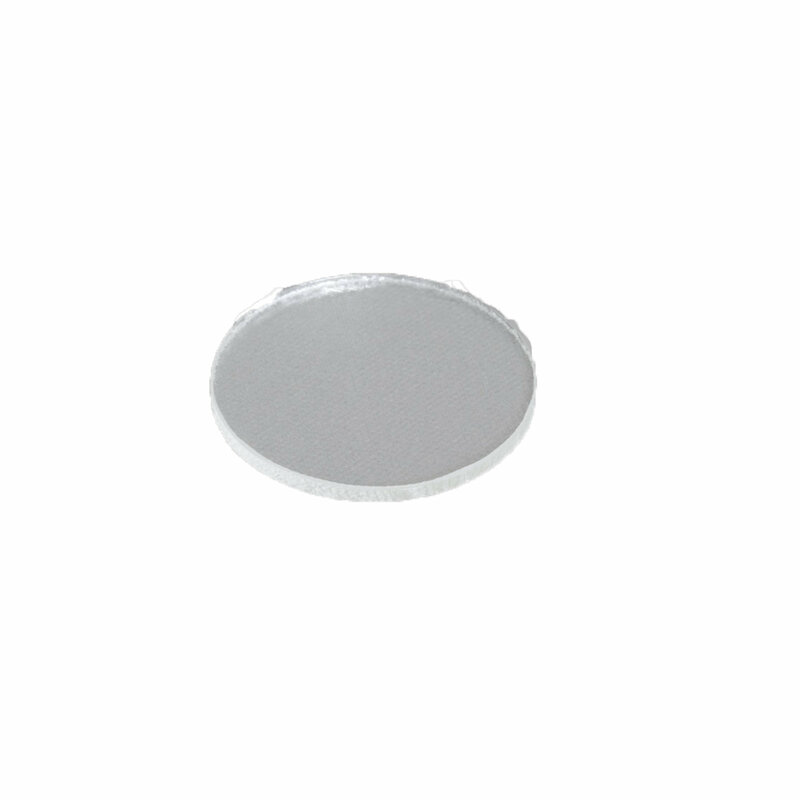 The Aquabeam 50 LED downlight can tilt up to 35 degrees.